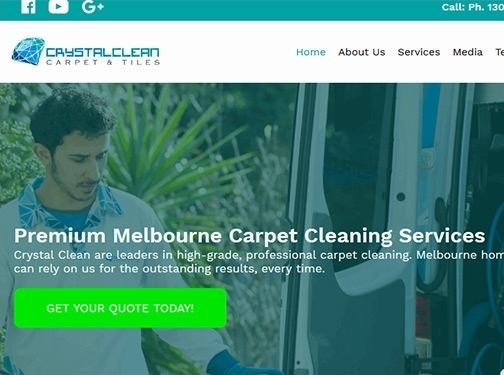 Professional Carpet Cleaning Services in Melbourne. Professional services for your home or office space. - End of Lease Cleaning. Australia (Mordialloc, Victoria) based business - established in 2007 - providing carpet cleaning services. Website includes details of services provided, work examples, testimonials, details of awards won, certifications gained, blog, full contact details.